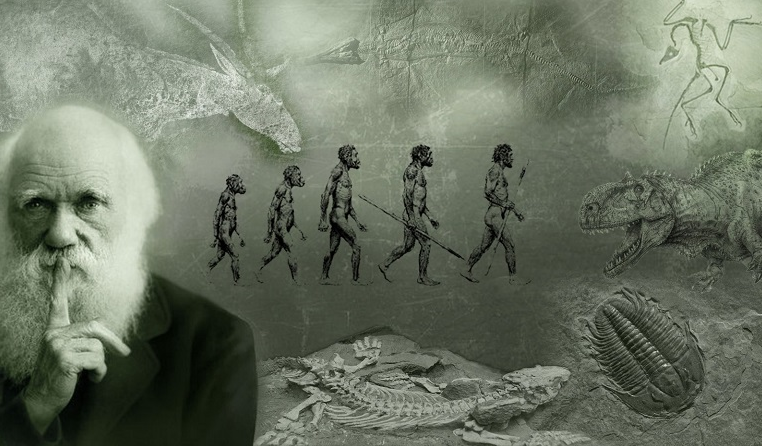 Over 100 years after the death of Charles Darwin, he still has a strong impact in modern education. Many people know a quote or two that he used to define life, but most importantly, it is his theory of evolution that keeps him alive. There has been a serious clash between the theory of evolution and that of creation with scientists and some religions divided in their beliefs on how man really came to be. Along with his theory of creation, his intensive research led him to conclude that living things, regardless of the location and kind, survived only through natural selection. According to Darwin, living things adapted to their surroundings and only those who adjusted well enough to brave the weather and develop good food-finding techniques lived long enough to pass on their genes to the next generation. The world has become more tolerant of individual views over the years, and it is safe to say that the same level of controversy that existed in his work is still present today. However, his contribution to modern science cannot be ignored because scientists today base their research on his work. It is not uncommon to come across studies that have been commissioned with the view to either support or dispute the works of Darwin. 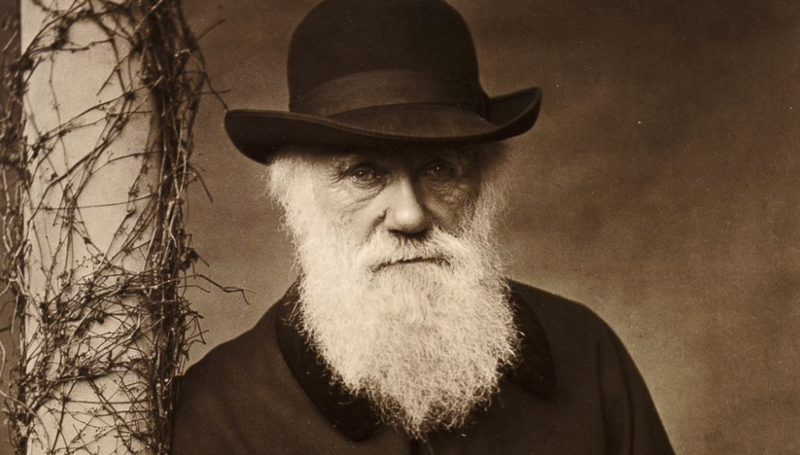 Whether it is true that all living things have a common ancestor, it is obvious that the work of Charles Darwin planted a seed in the minds of his fellow human beings, and it will take some time, if ever, to get another school of thought that replaces it.